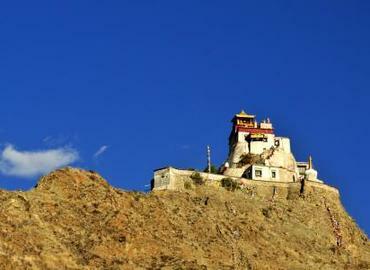 Lhasa Tsedang Tour is one of an inspiring spiritual tour in Tibet. As the origin of Tibetan Civilization, Tsedang is popular with most of pilgrims and travelers who want a spiritual transformation in their being. And Lhasa is considered a miracle in the world for its ancient buildings and cultures. 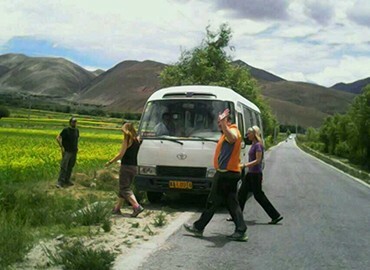 Lhasa Tsedang tour connects the two vital parts and puts a magnificent show in front of you. 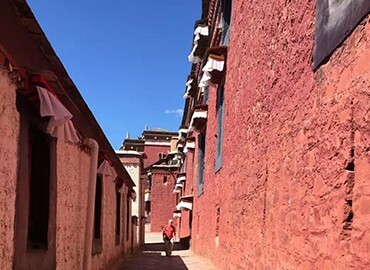 This tour include valuable places such as the Potala Palace（the center of Tibet）, Samye Monastery (the first temple in Tibet), Tradruk Temple (a place where you can find a precious Thangka with thousands of pearls and jewels) and Yumbu Lhakhang(the first palace in Tibet). 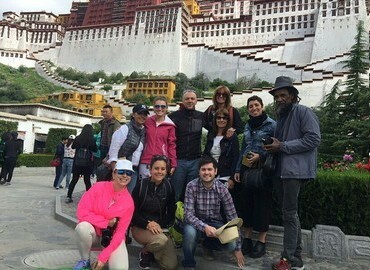 Besides the must-see attractions in Lhasa, the biggest highlight of this 5-day private tour is to visit Samye Monastery, which is located near the Brahmaputra river and the first monastery in Tibet requires monks to shave head. 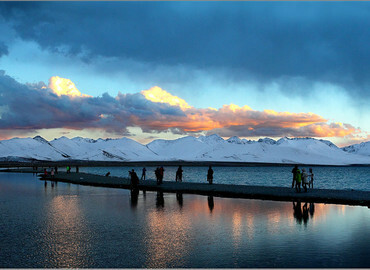 This journey starts from exploring Lhasa city, then drive to Namtso for a ‘Heavenly Lake’ experience. On the way, you will enjoy the vast grassland and charming natural scenery. The last station is to head to Tsedang for discovering the "cradle of Tibetan civilization" and Samye Monastery, the first monastery in Tibet. As the origin of Tibetan Buddhism, Samye Monastery is a shrine founded by the great master Guru Rinpoche in the 8th century. 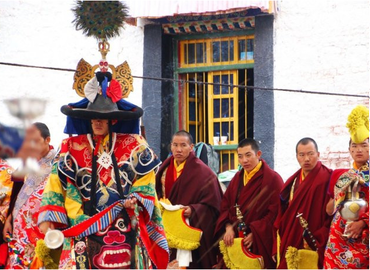 In the journey, you could visit some of the most important monasteries in Tibet and experience the mysterious Buddhist ceremony there. Besides, Chongye Burial Mounds, the largest scale mausoleum in Tibet, is waiting for you to discover. 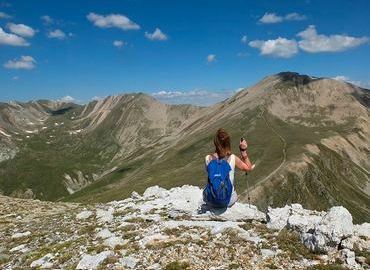 This tour package has much to offer, spectacular monasteries, beautiful alpine landscapes, and charming villages. 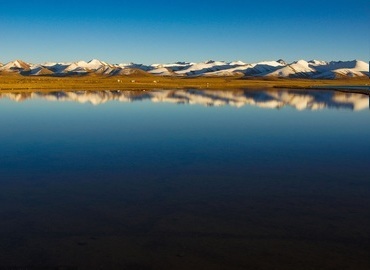 The most attractive scenery is Lhamo Latso Lake, one of the most famous pilgrimage destinations. Many pilgrims believe that if they keep fasts for three days with sincerity, they will obtain a revelation of their future in the skull-shaped mirror of the lake.